2. Take a crease/blender brush (e.g. MAC 2226, 217) and sweep Gossip into the crease of the eye. 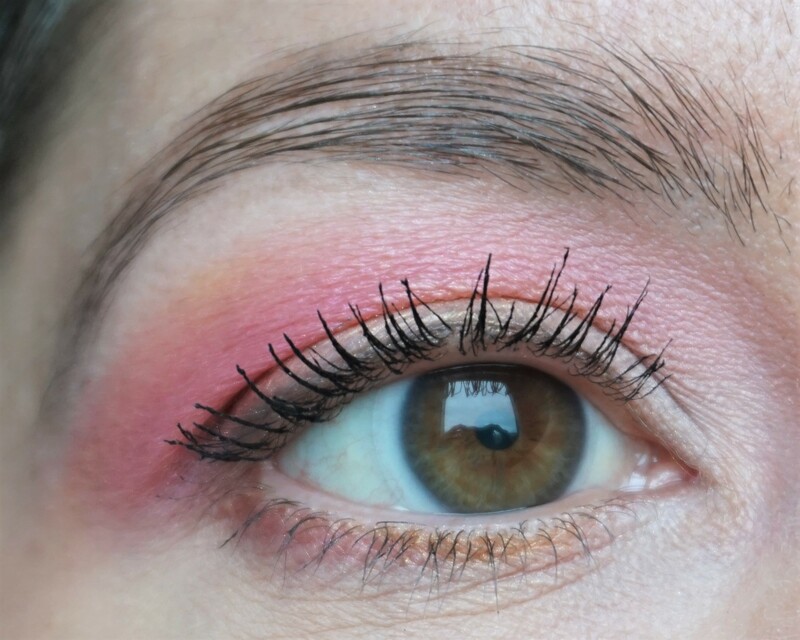 Use the same brush to apply Gossip on to the outer part of the lid to add some shape to the eye. 3. Take a flat shader brush (e.g. MAC 239) and pat Jones on the lid. 4. Take a flat shader brush (e.g. MAC 228, MAC 239) and Warning on the outer part of the lid in a slight ‘v’ shape. This step helps Jones and Gossip to blend together more easily, whilst adding a fun coppery slant to the look. 5. Take the same flat shader brush (e.g. MAC 228, MAC 239) and pat Bump in the inner corners. 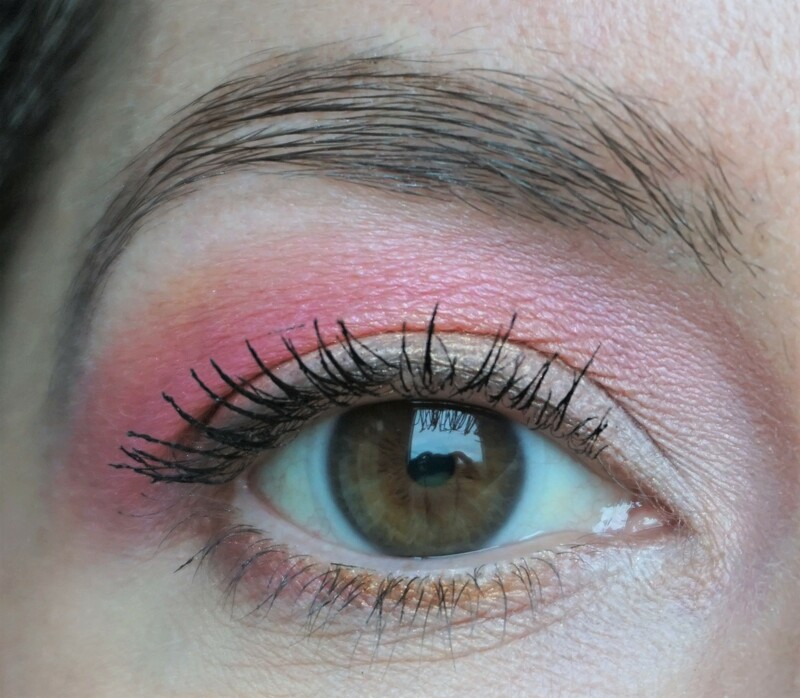 This step adds extra brightness to the eyes and some contrast to the other shades elsewhere on the lid. 6. Using a crease/blender brush (e.g. MAC 217) or a pointed crease brush (e.g. MAC 226), sweep Blanc Type on to the browbone to highlight. 7. Take an angled eyeliner brush (e.g. MAC 266) and apply Platonic along the upper lashline. 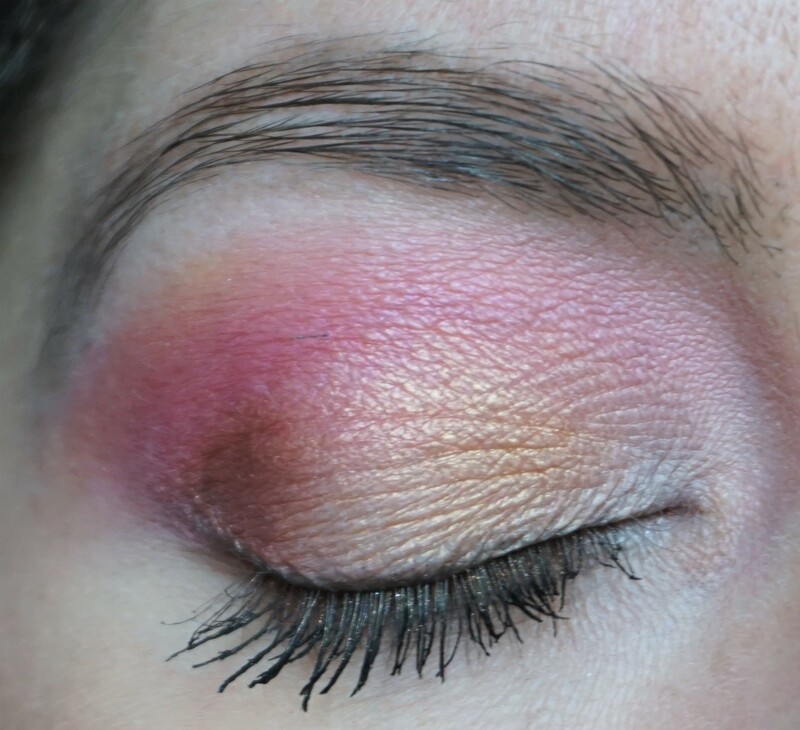 This step adds some soft definition to the eyes. 8. Take an eyeliner brush (e.g. MAC 266) and apply Jones to the lower lashline. Take the same brush and pat Warning on the outer part of the lower lashline, and Jones to the inner part of the lower lashline. Take the same brush and gently sweep Gossip under the middle-outer part of the lower lashline to blend in with the other colours. 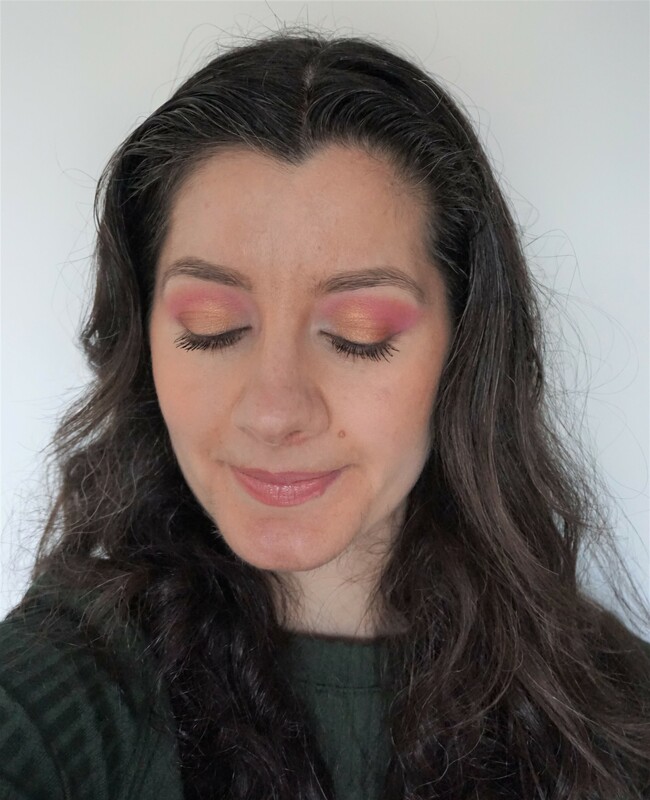 To complement the look: I used Makeup Revolution The Emily Edit ‘The Needs Palette’ as a bronzer, blusher and cheekbone highlighter (you can read more about the palette here). 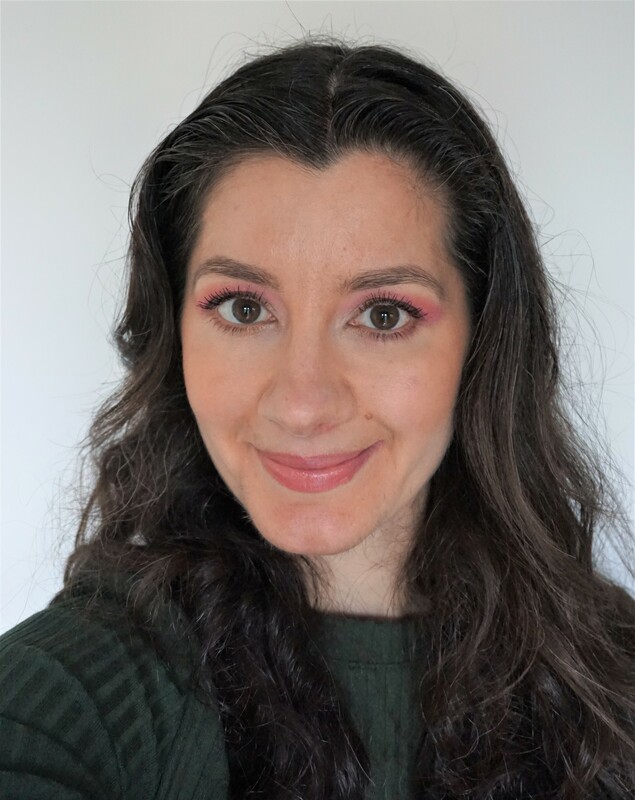 I also used MAC Creme Sheen Lipstick in Shanghai Spice to add some subtle colour to the lips. Next up: Yellow Rainbow! Keep a look out for the next installment in my new Rainbow Series!